Soft voiced musician, Geosteady Blackman for the first time made crowds jump high with explicit performances that turned everyone crazy for him. On record, the “Wakikyenga” singer is among the top successful artistes this year. Comedy store headed by Alex Muhangi is on record the top entertaining point where everyone can go to kill boredom. Therefore musicians perform and create a closer relationship with their fans. 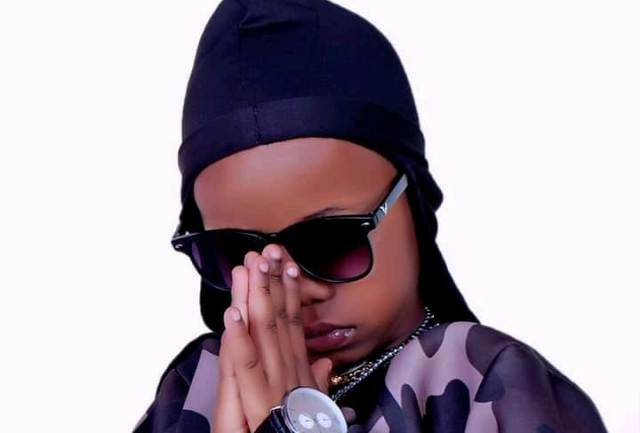 However, Geosteady was the selected performer of the day and with his songs like Tokendeza, Finally, Baby Yana, and many more, he attracted crazy fans who liked whatever he did. He was however showered with lot of money while on stage entertaining his fans. Keep following for more news and updates about your favorite celebrity.